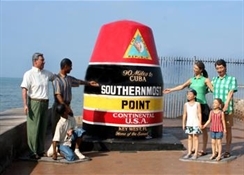 Key West hotels give guests a front row seat to the gold beaches and turquoise surf thats made Florida a favorite vacation spot. 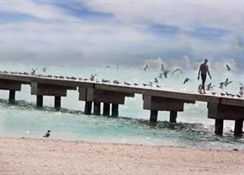 At the BEST WESTERN Key Ambassador Resort Inn, travelers enjoy much more than a prime location close to the Sandy Beaches, although thats certainly promised. Renowned for superior customer service and embracing the reputation of the brand, from the moment guests arrive they feel like theyve come home. Plush amenities and spacious rooms, some with phenomenal views, are what make the start of a grand getaway. 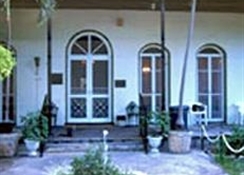 As an added bonus, hotels in Key West are conveniently close to a number of attractions, such as the popular Hemingway House that demands a tour. 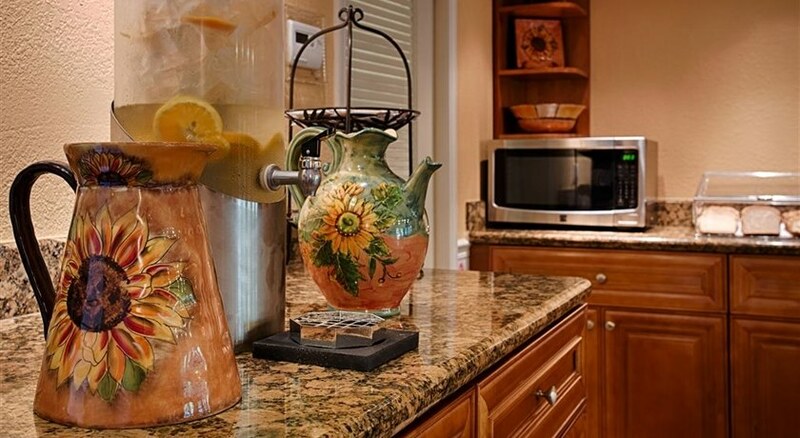 Of course, for something a little more relaxing, guests can always take a trip to the actual Margaritaville. From surf lessons to romantic strolls, indulging in local fare or a great shopping expedition, it might always be five oclock here, but happy hour can be defined however you like. Special local events bring many travelers to the area, such as Fantasy Fest or the legendary Hemingway Days, which of course all focus around the famous house. 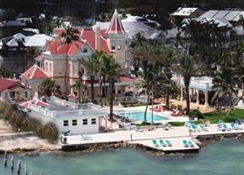 The Poker Run is a real treat, and our Key West hotel, complete with adjoining rooms, specializes in welcoming groups. 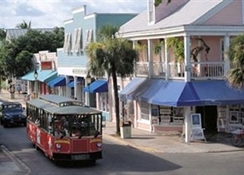 Visit famous Duval Street any time of year. 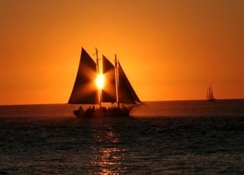 Or, get a closer look at the Florida waters with a fishing trip, snorkeling trip or diving. However, for a real birds eye view of this beautiful city, nothing compares to parasailing. Endless options await at a Key West hotel that combines an affordable rate with the comforts of a luxurious beach escape. Enjoy a great location that puts you minutes from everything the city has to offer. Take advantage of the many Latin dance venues, or spend the days building sandcastles. Its your vacation. How are you going to spend it? Reserve your BEST WESTERN Key Ambassador Resort Inn room today! Enjoy your stay.